Cold season is upon us. 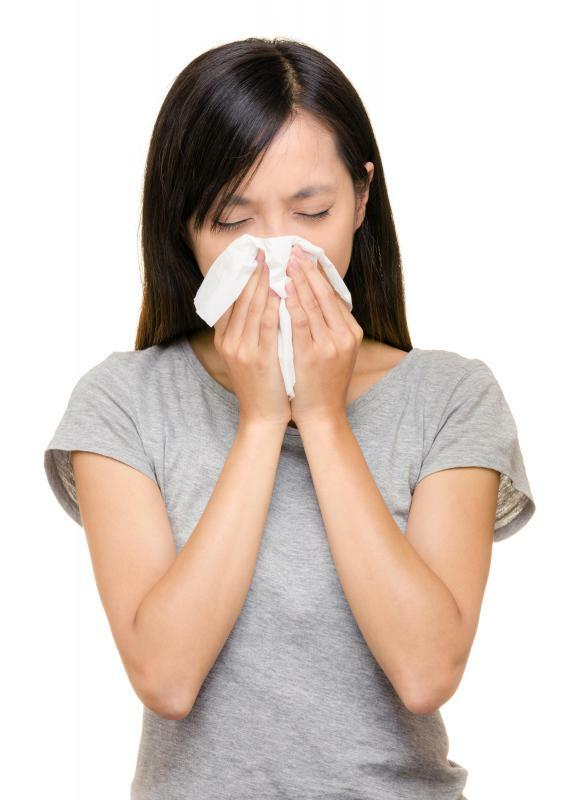 For weeks, people have been sniffling and coughing, tired from ailments that come back on a regular basis. Such small things can have a huge impact on us. They can harm your daily performance in school and work. Often, they make us sluggish and more likely to fall into an untimely slumber. So what can be done to prevent such ailments from harming us, too? There is no perfect method, but there are many ways to avoid the little nuisances. Washing your hands and using Germ-ex can help to kill most anything that may be abiding on your hands. It has also been proven that drinking lots of fluids (preferably water) can also help one to avoid getting sick. Getting decent amounts of sleep can help your body to resist the ailments. Many people also know that keeping your hands away from your face keeps the germs on your hands from reaching open places like your nostrils and mouth. These are only some of the practical tips that are helpful in keeping yourself healthy.